Alia Bhatt And Ranbir Kapoor To Get Married In June End This Year? 2018 was the year of Bollywood weddings. From Sonam Kapoor-Anand Ahuja to Priyanka Chopra-Nick Jonas, from Deepika Padukone-Ranveer Singh to Kapil Sharma-Ginni Chatrath, we witnessed all the grand, fancy and dreamy weddings. But 2019 is the year for some more marriages. 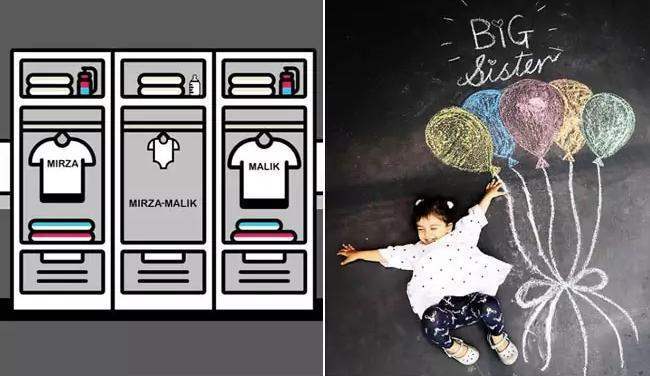 Our favorite couples which include Alia Bhatt-Ranbir Kapoor, Malaika Arora– Arjun Kapoor and Shibani Dandekar-Farhan Akthar are likely to get married this year. 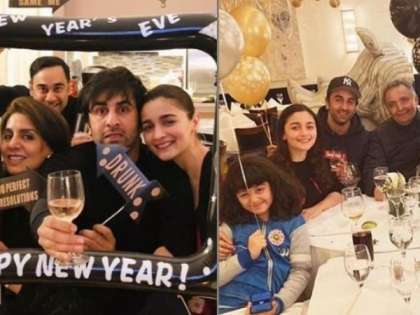 The ‘Brahmastra’ actors Alia Bhatt and Ranbir Kapoor, who have been dating each other for quite some time, have not announced their wedding date so far. However, according to the reports Neetu Kapoor (who has been in the USA taking care of his husband Rishi Kapoor) wants the couple to get hitched by June. Reportedly, Alia and Ranbir do not want to rush things. “While everyone is speculating about another Bollywood wedding this year, it is being reported that the couple plans on waiting it out, at least until their upcoming film together is released,” says Mumbai Mirror. We all know that Ranbir is surely a Muma’s Boy and his mother, Neetu has the power to convince him to tie the knot with her love, Alia Bhatt by June this year. 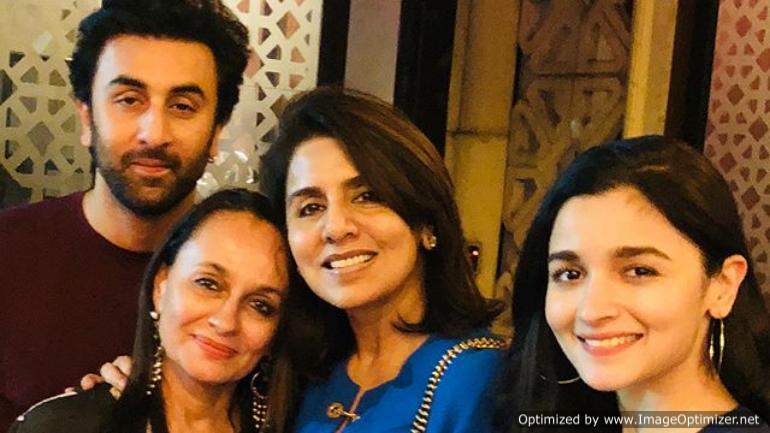 If you look at Neetu’s Instagram picture, it looks like Kapoor family has happily accepted Ranbir’s lady love and the families are also bonding. Just like Ranbir’s mom, we also want Alia and Ranbir to get married soon. There is no official announcement made by both the actors as of now. On the professional front, Alia and Ranbir will be seen together for the first time in Ayan Mukerji’s ‘Brahmastra’ which also features Amitabh Bachchan and Mouni Roy. The film will be released on December 20, 2019.